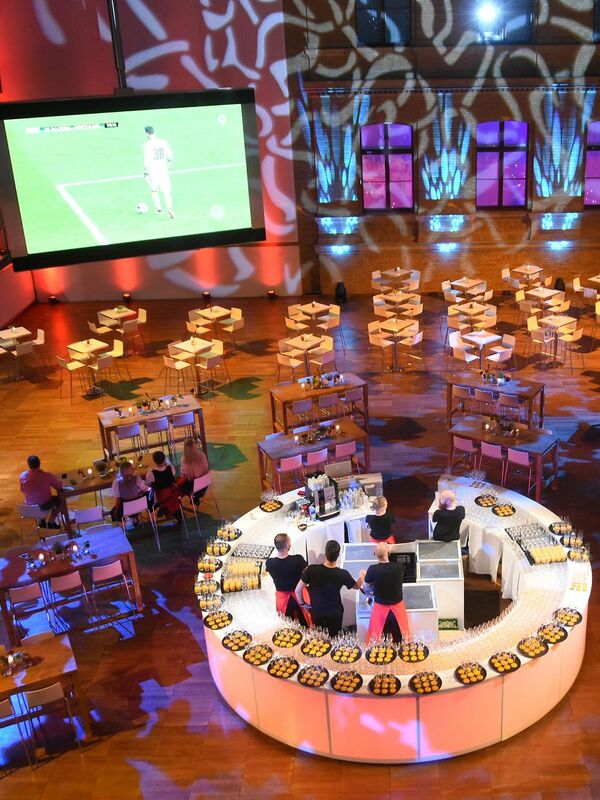 In the heart of Berlin the "Telekom Hauptstadtrepräsentanz" offers a representative ambience for your event. The Public Affairs team is a universal contact for politics, business and associations in the federal capital. We offer you a prestige location for your event – whether gala dinners, conferences or a platform for events of politics and associations. Deutsche Telekom's Public Affairs team you will find also at the building. 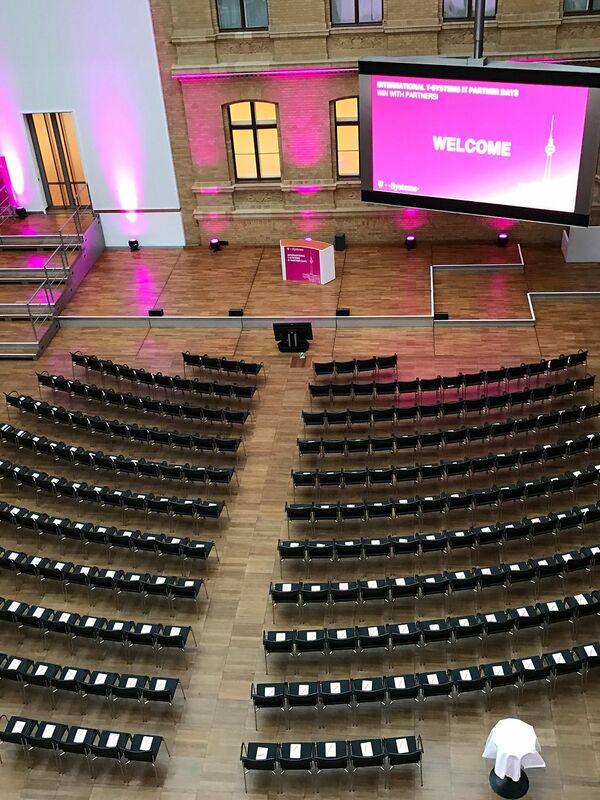 During past Federal elections, we used the Representative Office as the venue for our ZDF election studio, giving us the opportunity to see the Deutsche Telekom team in action as a strong partner in logistics support. It did the best possible groundwork for further successful collaboration. Wundervoll. Diesem Wunsch schließen wir uns sehr gerne an! 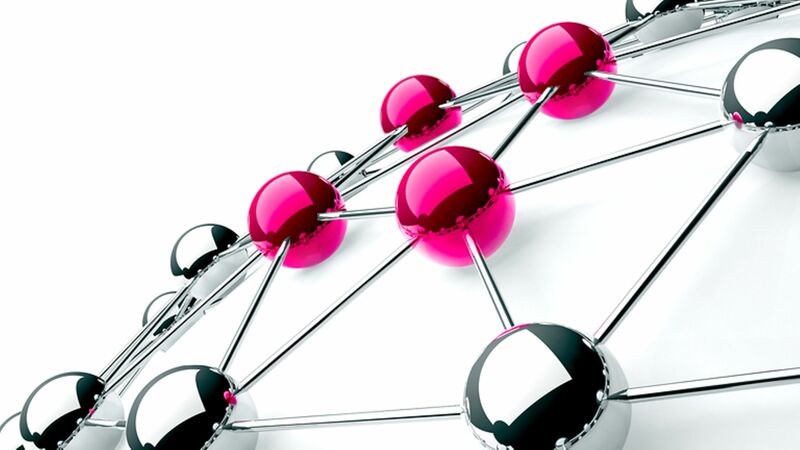 Telekom Hauptstadtrepräsentanz shared a post.